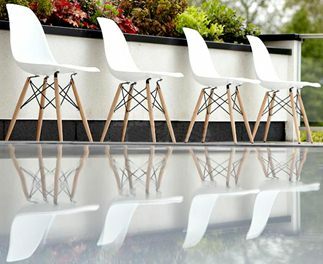 I used to think if you cant afford the real thing you shouldn’t have it, however it didn’t take me all that long to realise – with a little help from my husband aka “he who likes to save money” – that unless I wanted to collect a set of Eames dining chairs one by one I wasn’t likely to have them! And so I’ve relented and bought replicas and you know what; they are gloriously glamorous and we can all sit down to dinner at once! But seriously I do believe we should all be able to experience these iconic designs and for many this is the only way, don’t get me wrong I do have a real Louis Ghost Chair, I do have a real Componibili, and a Original Hang it all; all of which I am very proud but the truth is most furniture produced now is a reproduction its just that you may not have known the original ever existed and if the original is not available for comparison then we are really none the wiser. I’ve put together a few of my faves with a little history and you can make up your own mind. The photos shown are of the replicas, and are linked to the sites you can purchase them from. My leading description is that of the original which are not pictured. DSW (Dining side wood) Chair (circa 1950) Charles and Ray Eames. Built entirely with industrial materials this chair revolutionised future furniture design. An armed version is available (DAW). Componibili (circa 1969) Italian Designer Anna Castelli Ferrieri was responsible for these simple and modular pieces that were innovative for their time. The goal of introducing plastic into households was forefront in their production. It is featured in MOMA (Museum of Modern Art) in New York and the Centre Pompidou in Paris. Around $110 for the most versatile piece of furniture you will ever own. 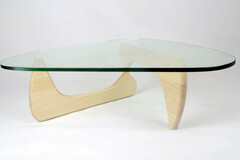 Coffee table IN50 (circa 1944) Japanese designer Isamu Noguchi was responsible for this asymmetrical organic design. 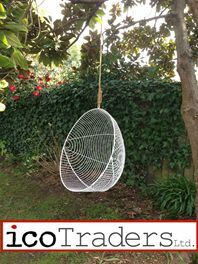 Hanging egg chair (circa 1957) Originally designed for small indoor spaces to create lightness and floating. This is a metal version of the design which I thought was perhaps lighter and more contemporary. 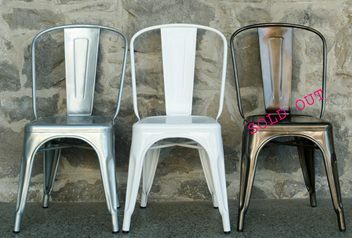 Tolix Model A Chair (circa 1934) Designed and made by Xavier Pauchard; the first person in France to adopt the technique of galvanisation, making the perfect outdoor chair for French café dining. An icon of industrial aesthetics it’s popularity has enabled it to enter the Collections of the Vitra Design Museum, MOMA and the Pompidou Centre. $138, there are cheaper options but these look the best. 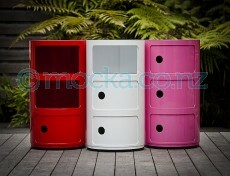 The Tolix bar stools are also fab, I have a set and they are very comfy. 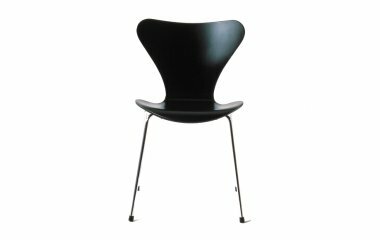 Series 7 Chair (circa 1955) Designed by Arne Jacobsen. Inspiration came from the desire to create a light stacking chair contructed from a moulded plywood seat on metal rod legs similar to the desire of Charles Eames in his creations. $59 in a variety of colours! 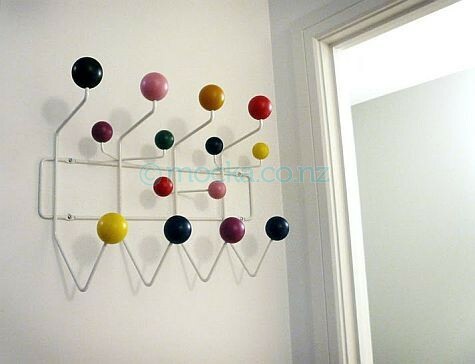 Hang it all (circa 1953) Designed by Charles and Ray Eames originally for childrens spaces however they pop up all over the place adding a bit of colour and fun to interiors. There is also a walnut version available for those of us who like it au naturel! Around $60 will get you one of these, super fun and handy! Carafe Surcouf (circa 1950) La Rochere Design Team. 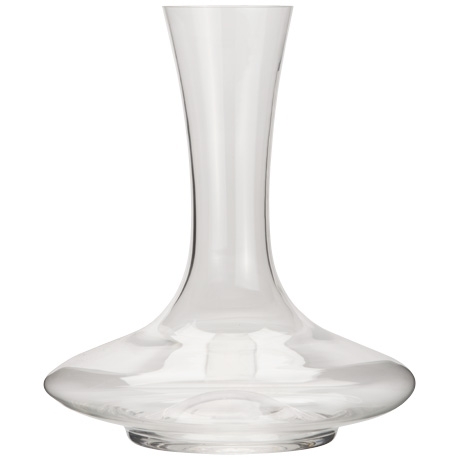 Originally hand blown with the long neck leading to the squat chamber enabling the maximum amount of air to reach the wine. 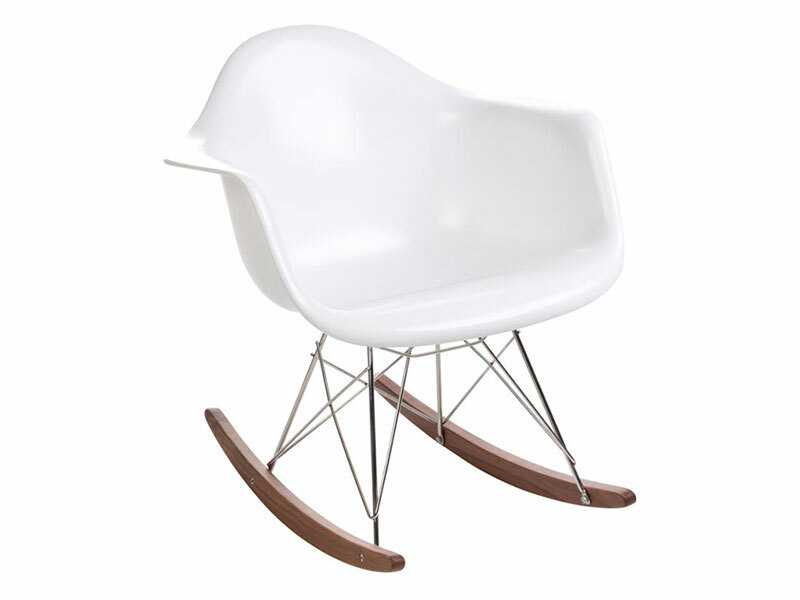 RAR (Rocking Arm Rod) Chair (circa 1948) Designed by Charles and Ray Eames for MOMA and made by Herman Miller. A Modernist Classic. After 1968 this rocker was given as a gift to every employee who became a parent. How is that for a great boss! One of these is definitely on my shopping list. 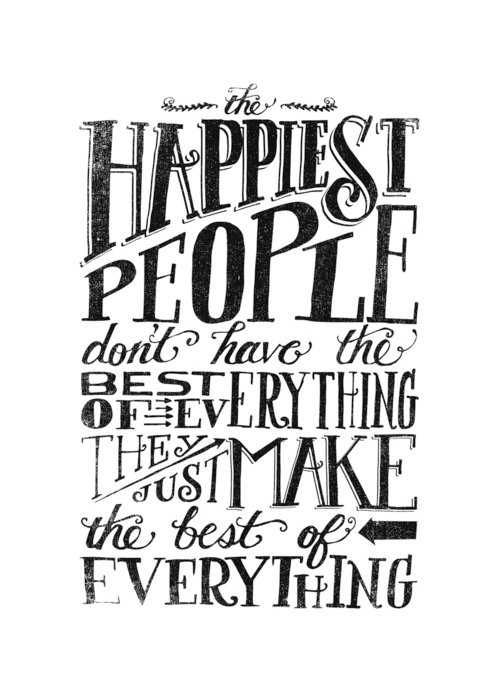 Cover it with a sheepskin add a cushion and …. rocking heaven! This is a fibreglass version and is the most expensive at $285. There are cheaper versions available but this is the best replica I have found. 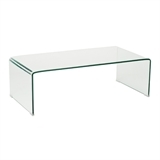 Hi, just wondering if you have something like the Fontana Table, Italian made, in a black glass?? Hi Rhonda, apologies I am not a furniture store. I havent seen anything in black, only clear. We have original (not pristine) series 7 chairs and I love the idea of the history behind them but yeah – they don’t look as shiny as new ones would!